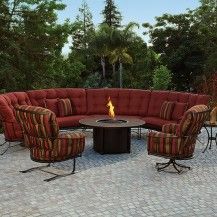 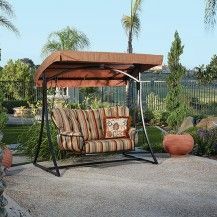 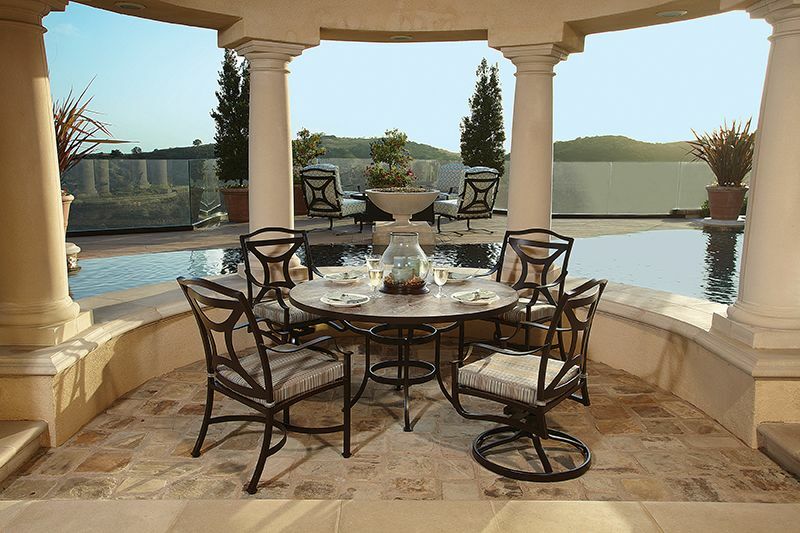 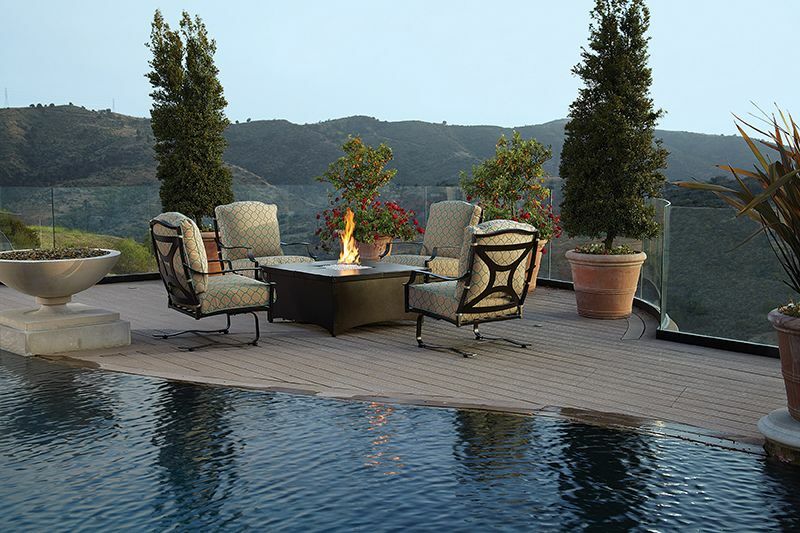 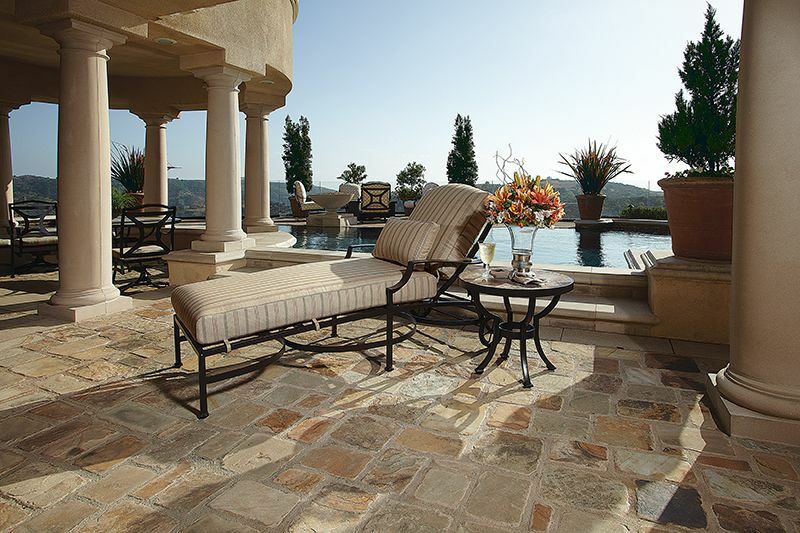 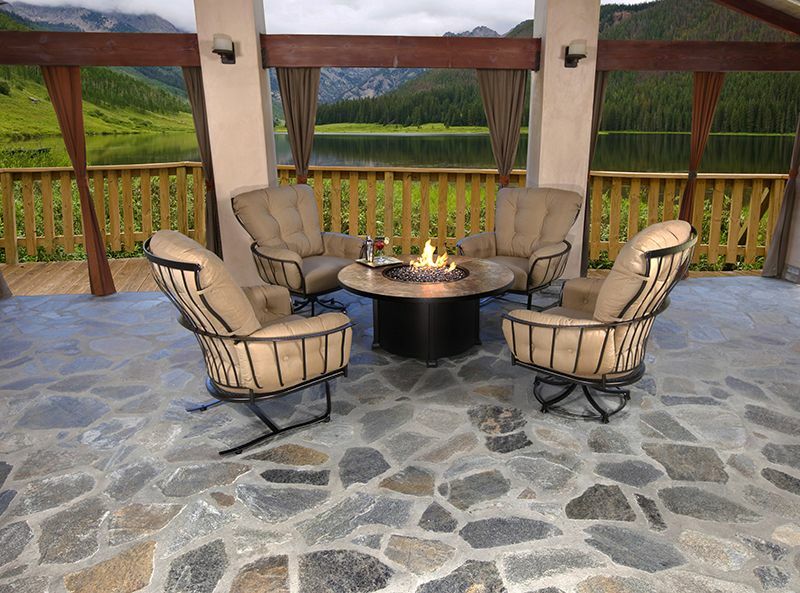 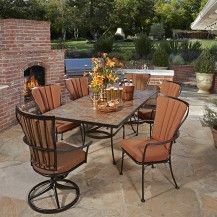 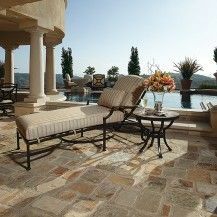 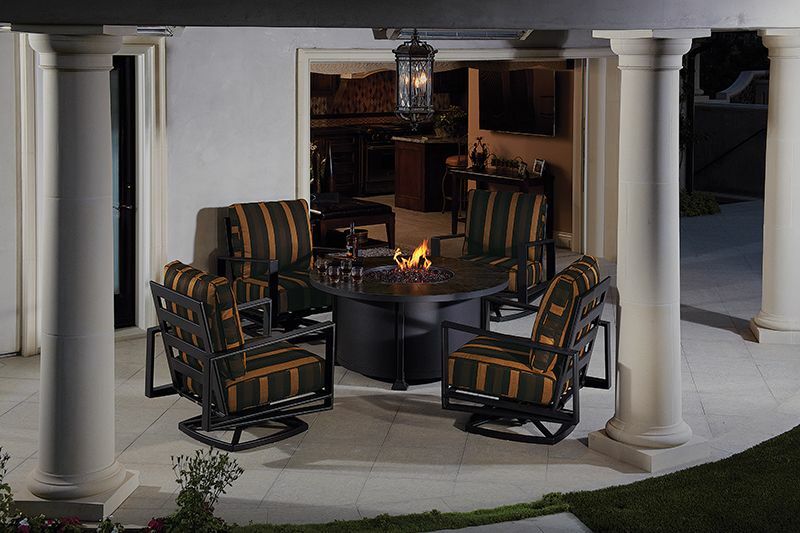 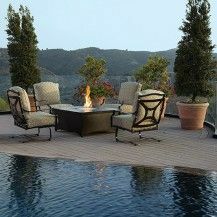 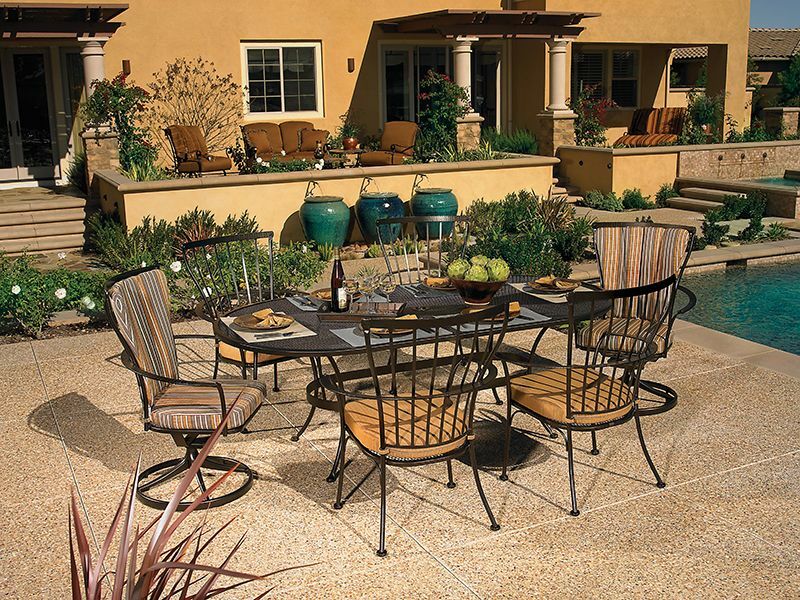 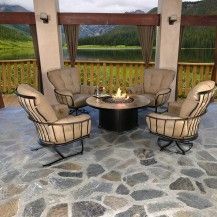 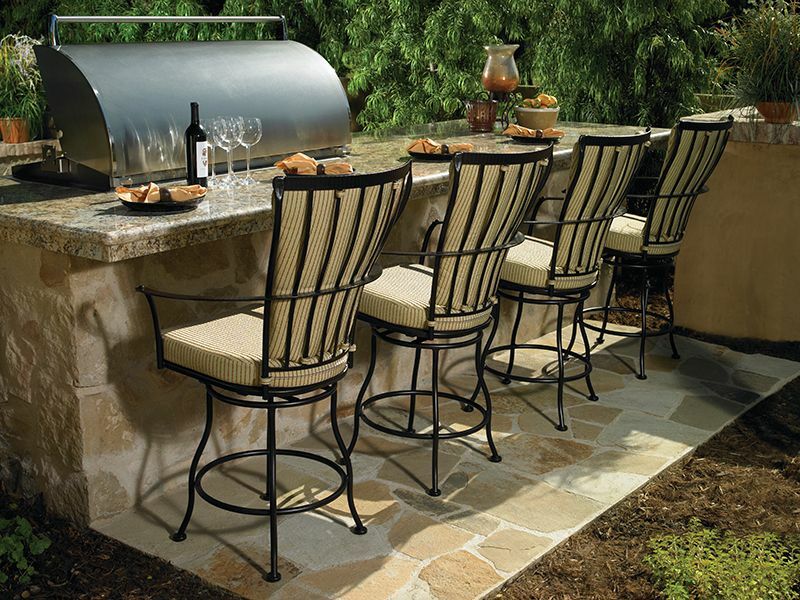 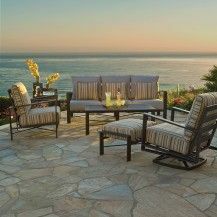 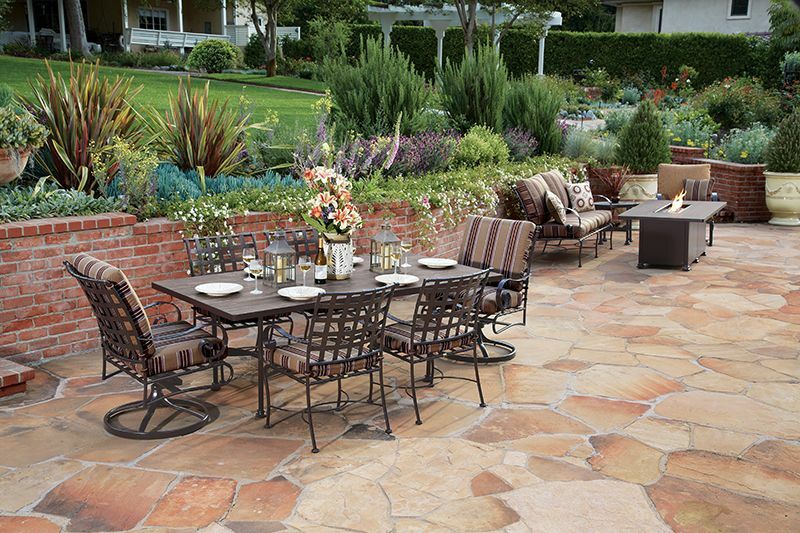 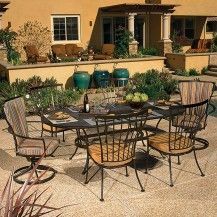 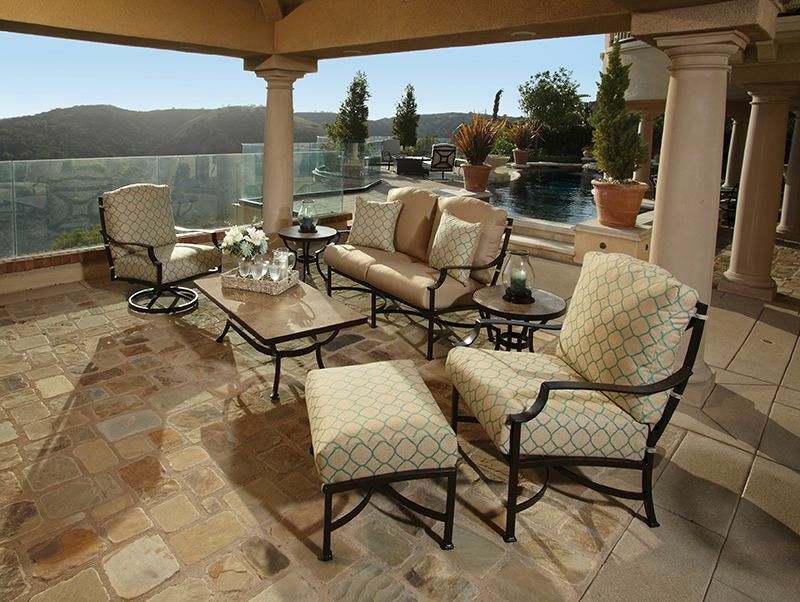 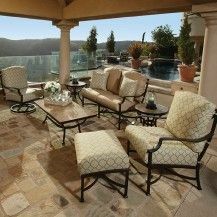 We are proud to carry exquisite patio sets by O.W. 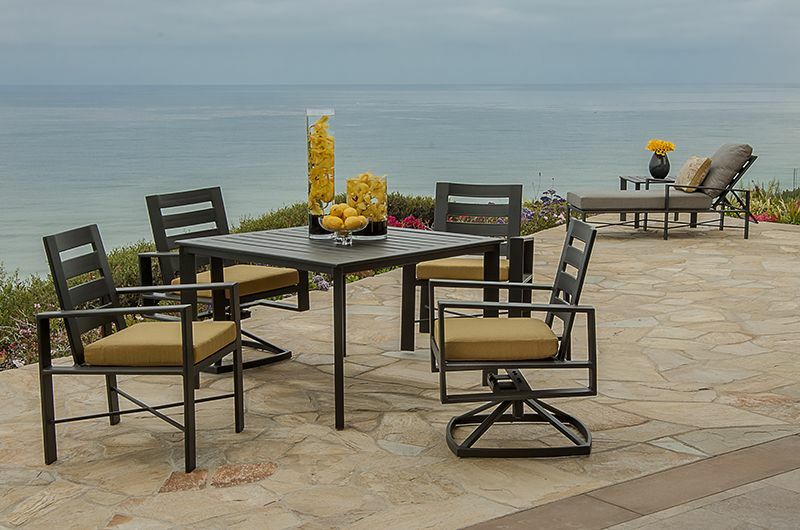 Lee, an award-winning manufacturer from California. 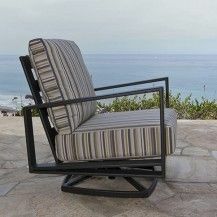 They combine traditional techniques and modern designs to create beautiful, hand-crafted outdoor furniture that is casual yet amazingly durable. 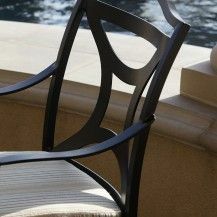 Quality is meticulously assured at each stage, from when materials are selected based on their strength and durability, to the final oxidation-resistant coatings and finishes. 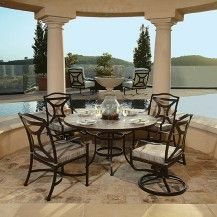 The Monterra collection of wrought iron furniture by O.W. 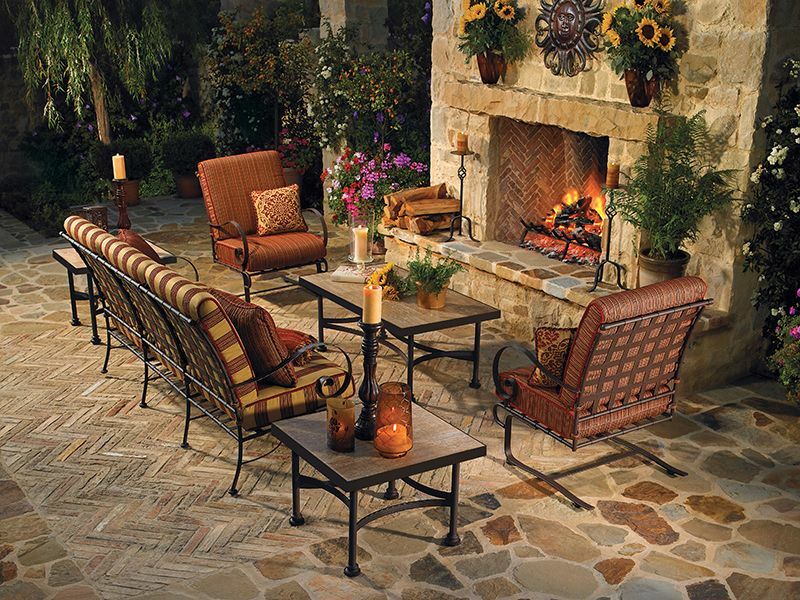 Lee has a unique charm of its own. 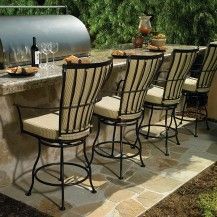 This is enhanced by details such as hammered rivets and embossed support bars—this collection is a marriage of class and comfort. 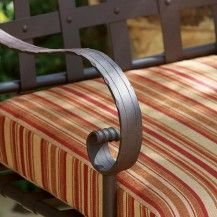 For the unique quality of wrought aluminum, O.W. 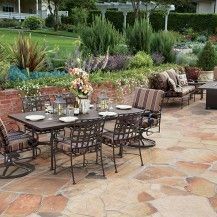 Lee’s Gios collection is the way to go. 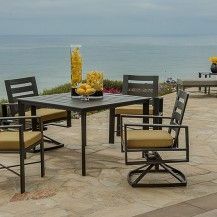 A beautifully minimalistic aesthetic brings form, function, and comfort to the forefront, with flexability and versatility not far behind. 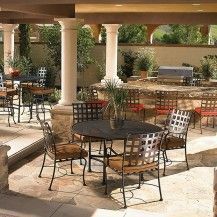 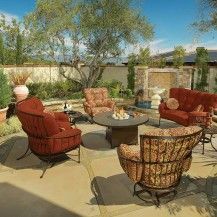 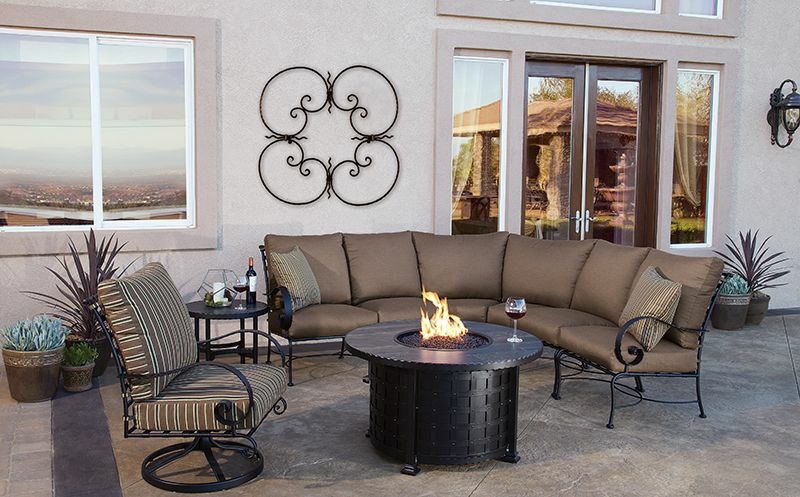 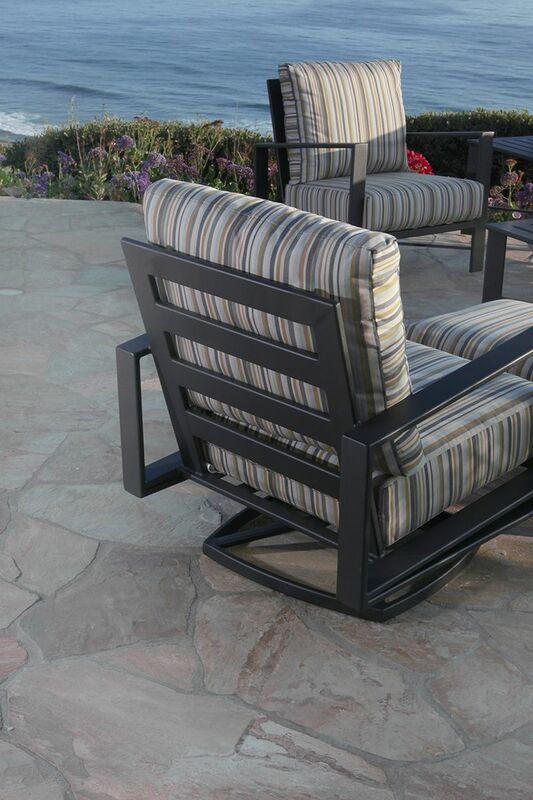 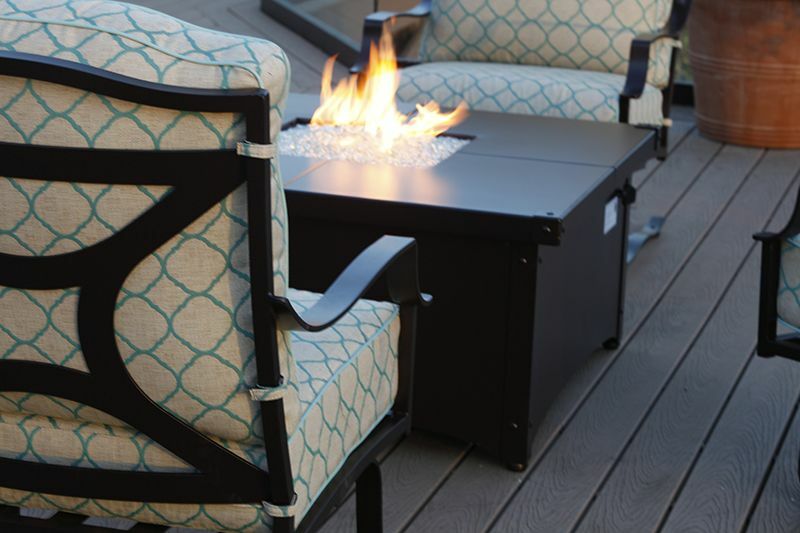 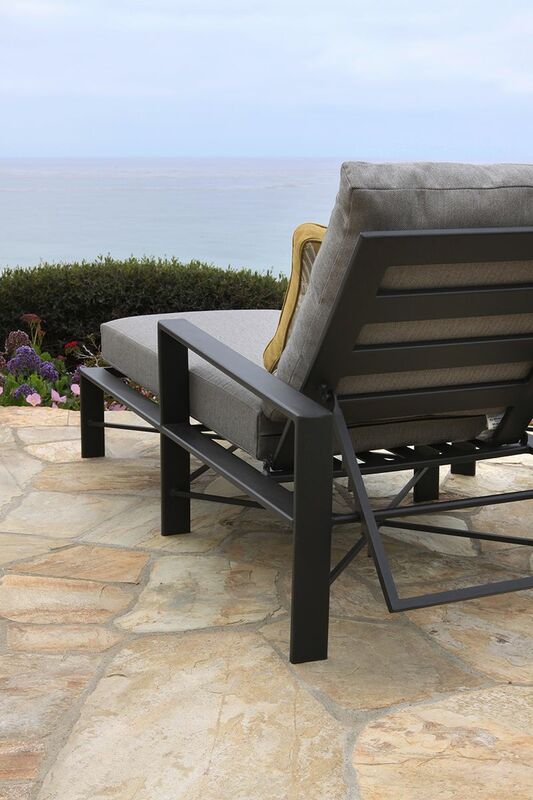 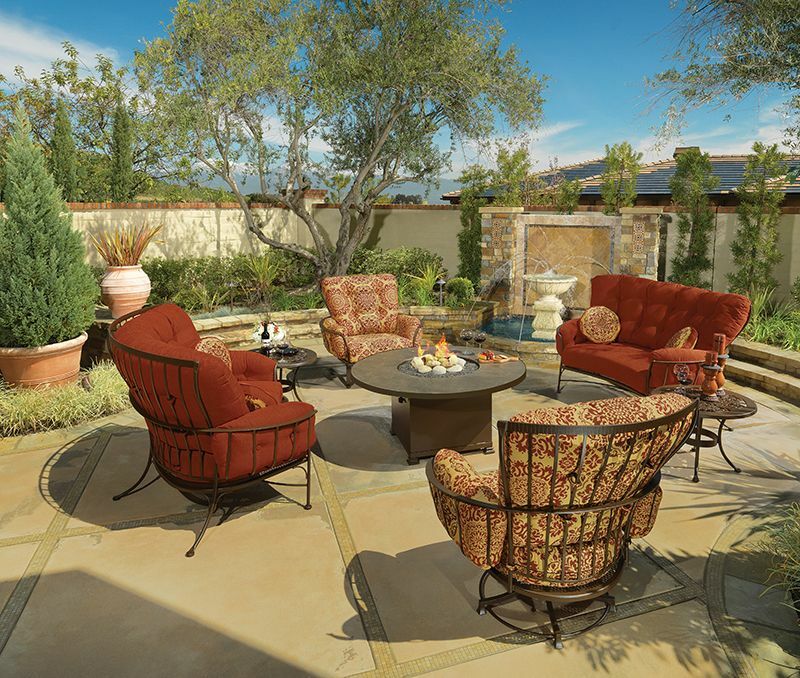 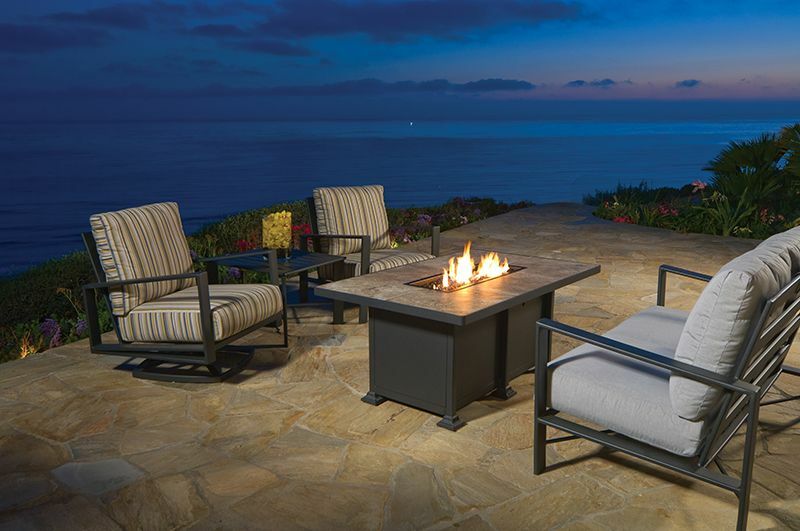 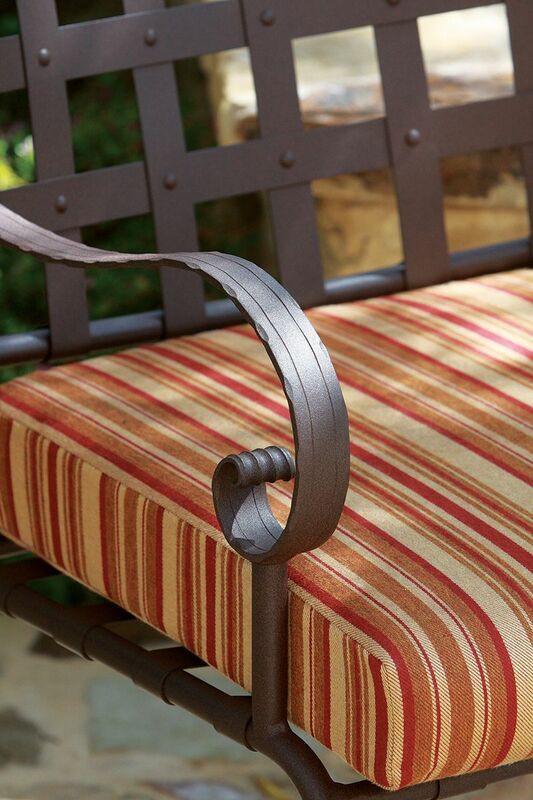 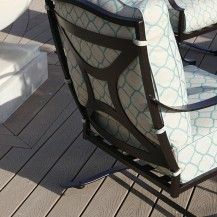 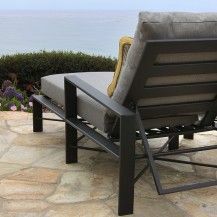 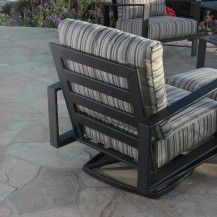 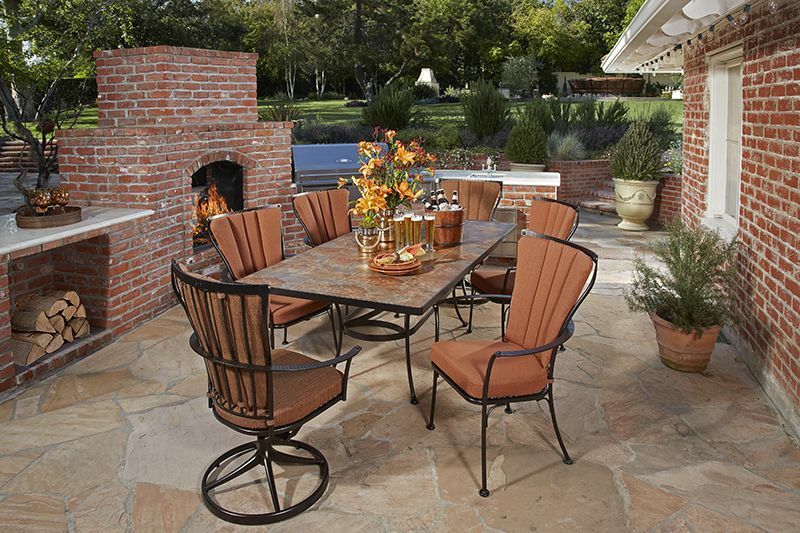 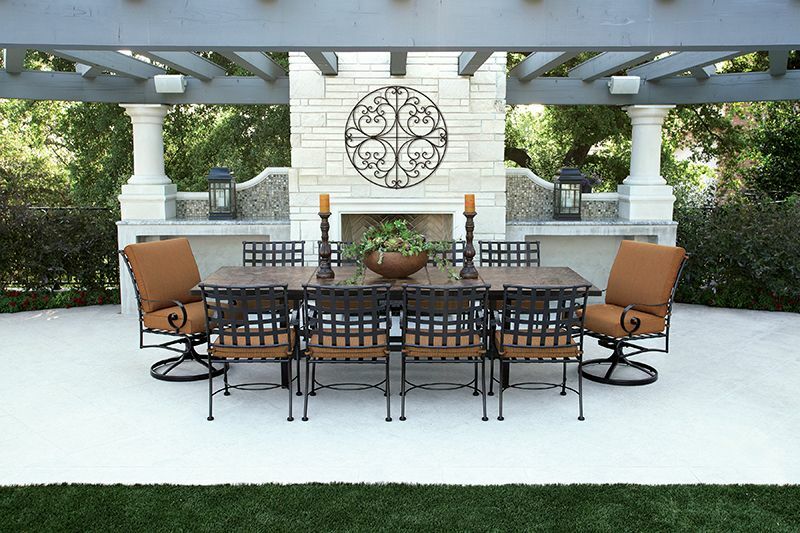 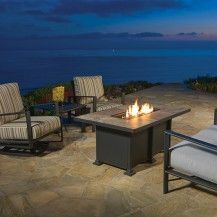 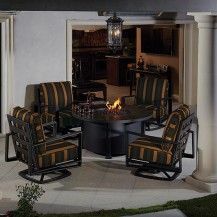 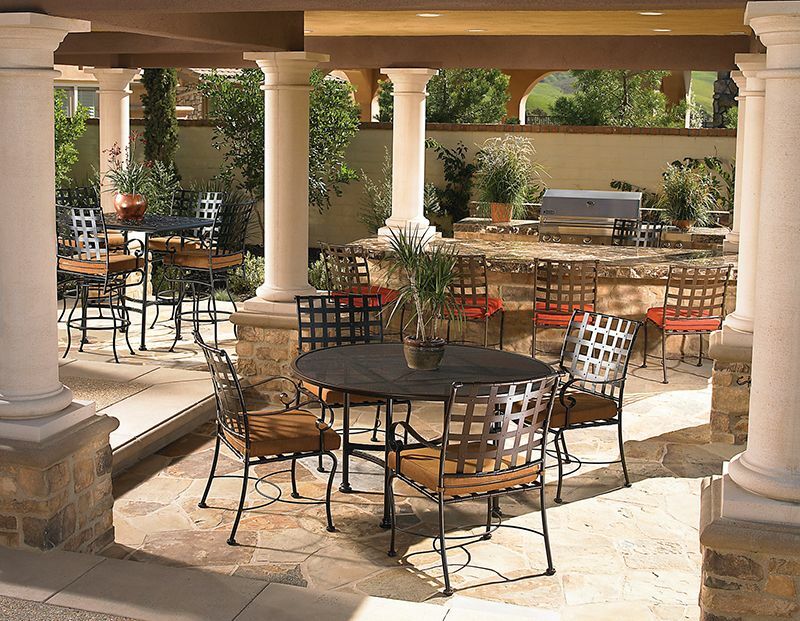 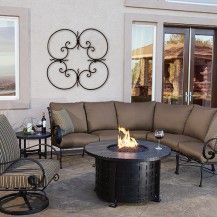 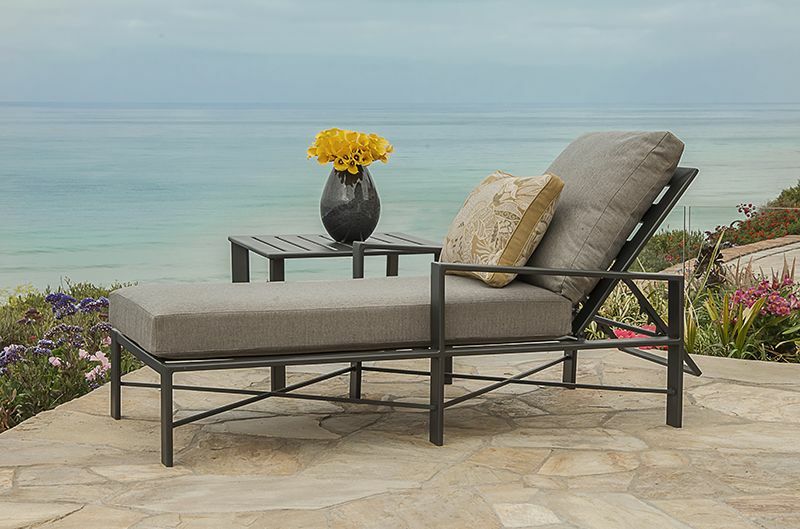 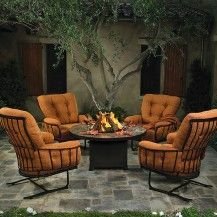 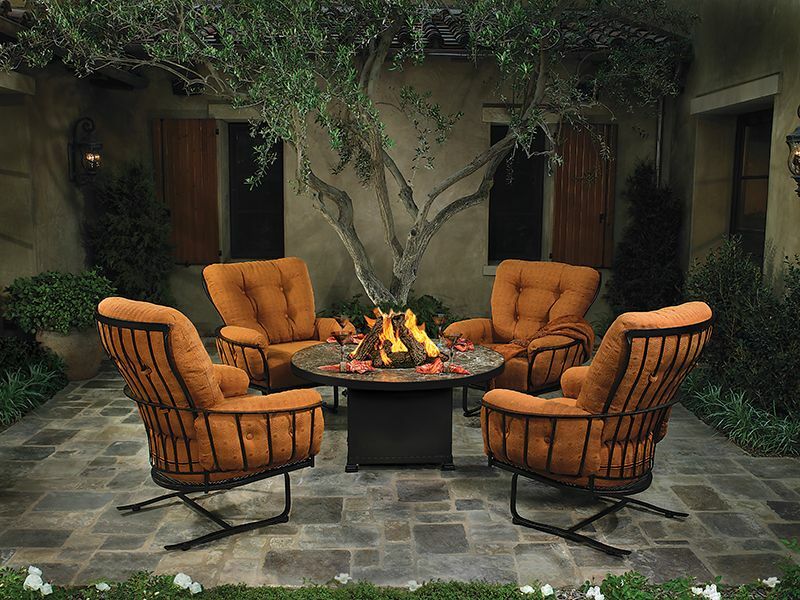 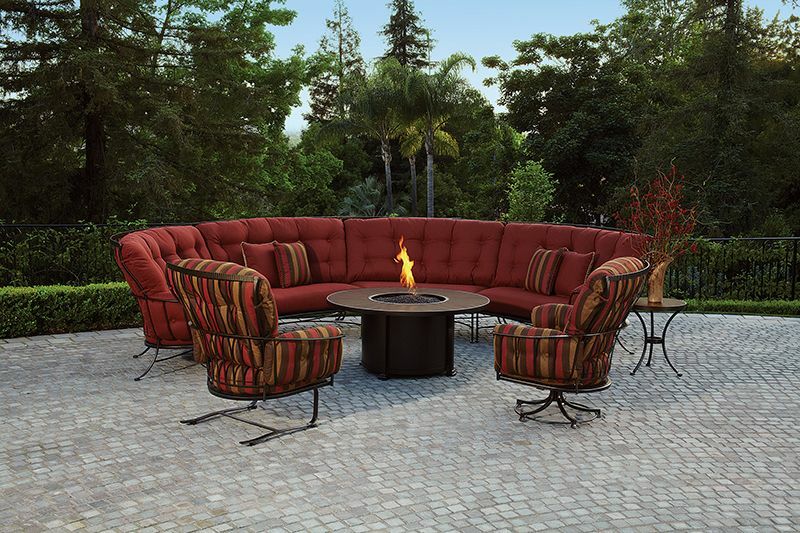 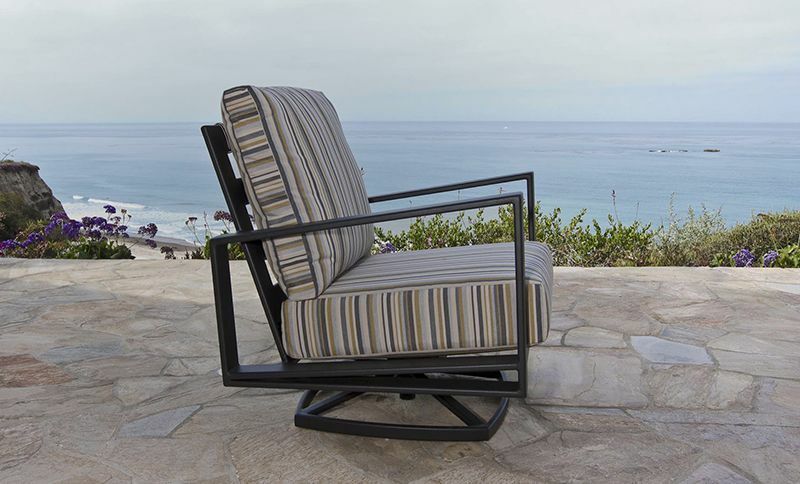 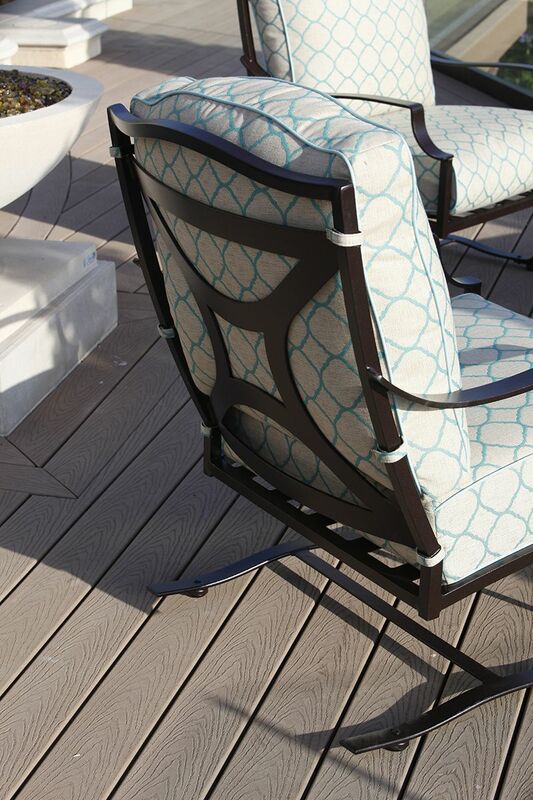 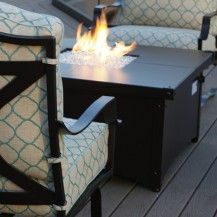 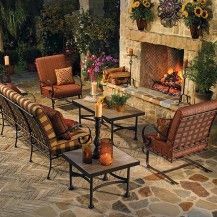 The Classico-W collection of outdoor patio furniture is beautifully forged in wrought-iron using tradtional techniques. 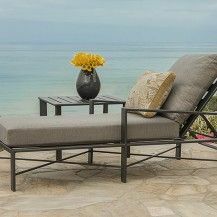 The result is a throwback to old-world craftmanship and sensibilities, with a modern sense of comfort and a style that’s undeniable. 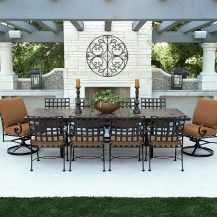 A beautiful collection of wrought aluminum patio pieces, O.W. 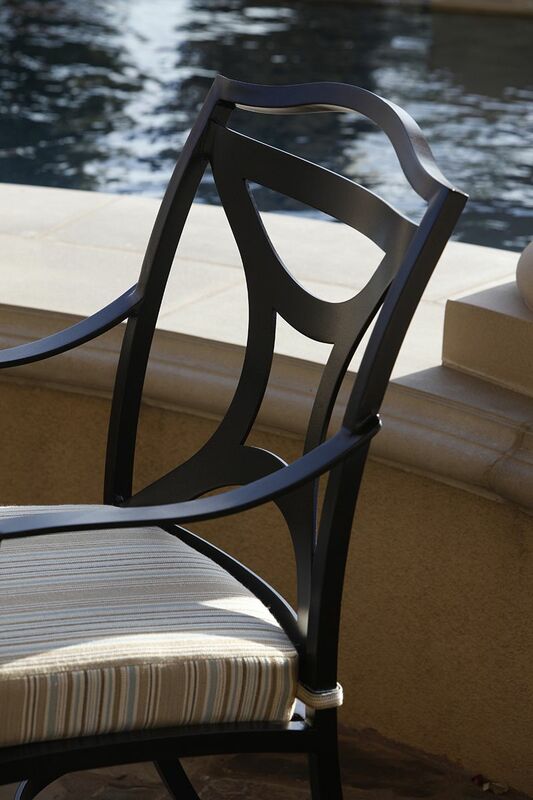 Lee’s Madison collection features Neo-Classical designs with Grecian elements. 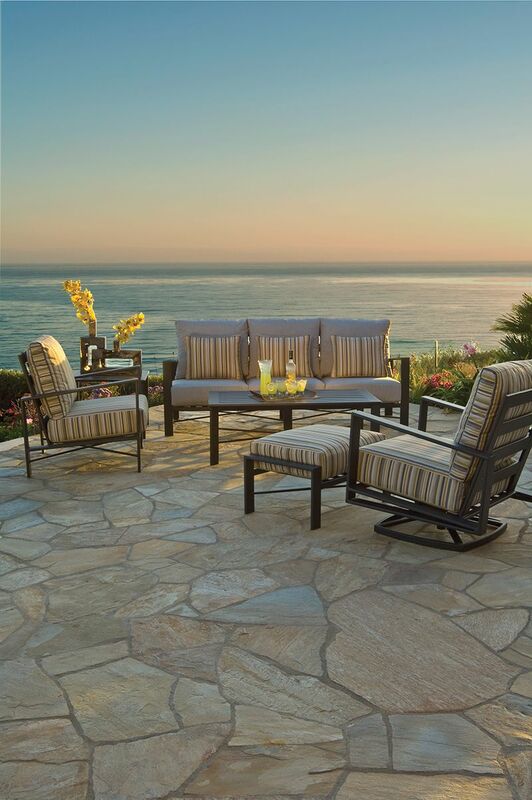 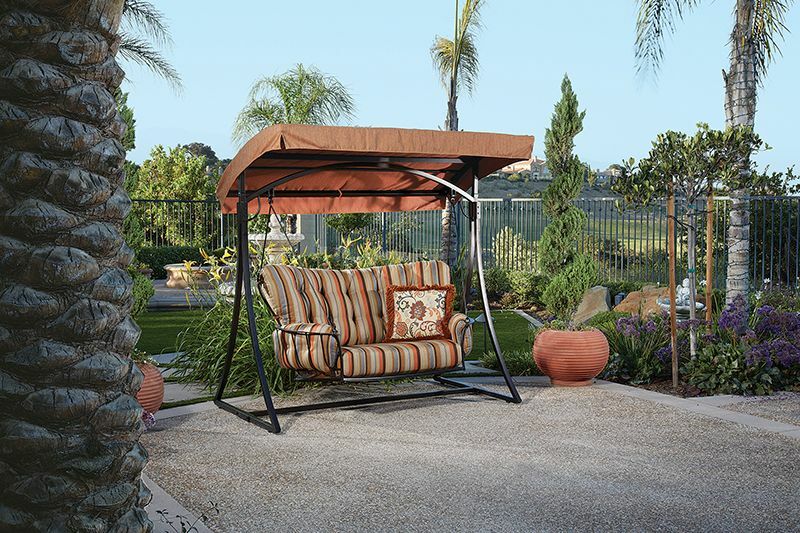 These pieces has a class and sophistication to match the most beautiful outdoor spaces.